Here’s what we’re learning from recent funder efforts: the most successful transitions to Full Cost funding have included securing executive buy-in; providing support and training to the staff that structure and disperse grants; and bringing grantees into the process with open and honest communication. 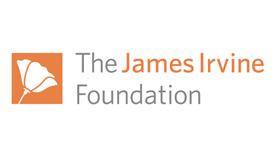 In response to grantee feedback from the Center for Effective Philanthropy’s Grantee Perception Report issued by the Center for Effective Philanthropy, The James Irvine Foundation announced it was making changes to support greater impact for their grantees by providing more general operating support grants for those organizations whose overarching strategy is highly aligned with Irvine’s own strategies for impact, and by covering the full cost of outcomes their grantees are seeking to achieve. "Simply put, because of this fiction, foundations, governments, and donors force nonprofits to submit proposals that do not include the actual costs of the projects we’re funding." 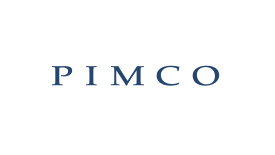 The PIMCO Foundation—a corporate foundation based in Orange County—announced in 2016 that it was increasing its indirect cost rate to 25% for all grants in an effort to accurately support the real cost of nonprofit work. 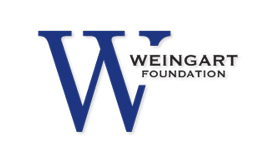 The Los Angeles-based Weingart Foundation has been a stalwart supporter of Full Cost funding practices in the Southern California region and across the country for many years.